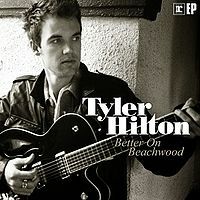 With an appealing blend of luck, pluck and sheer musical talent, 20 year- old troubadour Tyler Hilton has launched a career that promises to take this gifted Palm Springs, California native all the way. 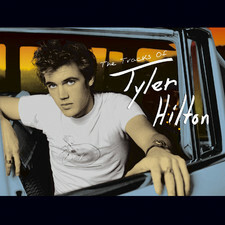 You can hear that promise fulfilled on the eleven exemplary tracks of Tyler Hilton, the artists stunning major label debut on Maverick Records. 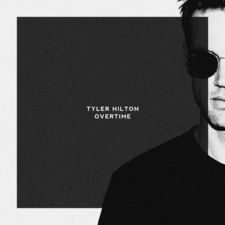 With a formidable ear for timeless melodies, a keen lyrical sensibility and a natural knack for heartfelt performances, Tyler Hilton is one of the most impressive new arrivals on the modern musical scene. 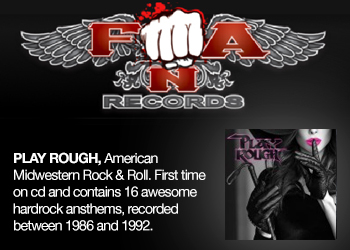 Its a journey that began virtually from birth, as the child of a highly musical family that includes a songwriting father and a passel of singing and performing siblings and cousins. "I cant remember a time when there wasnt some sort of music floating through the house," recounts the personable young artist. 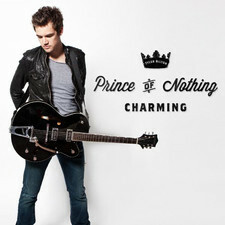 "I picked up on it and started teaching myself guitar and piano. 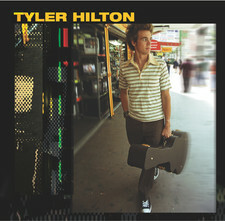 By the time I was thirteen, I was writing songs because it just seemed like the natural thing to do." 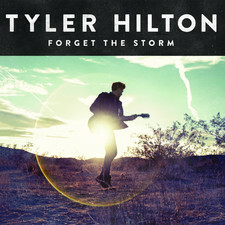 Natural, also, was Tylers affinity for a wide variety of musical styles, from the classics Elvis and Sinatra to modern day artists such as John Mayer and beyond. "The first CD I bought was B.B. 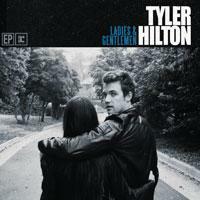 Kings Greatest Hits and from there I got into Robert Johnson and other blues legends. 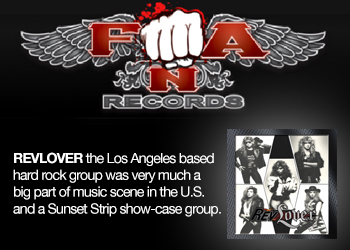 I began to realize that music could express real life situations and emotions." It would be awhile, however, before the fledgling songwriter had a chance to express his own feelings and life lessons. "I got into the obligatory high school band," he continues, "but we spent most of our time trying to think of a cool name. 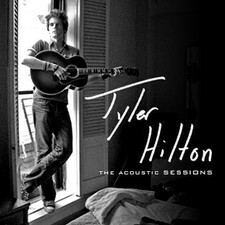 Eventually, I just started playing on my own, mostly on open mic nights in clubs and coffee houses around Palm Springs. Ill never forget the thrill of seeing my name in yellow chalk on a blackboard at a local hangout. It felt like I was on my way." Indeed he was. 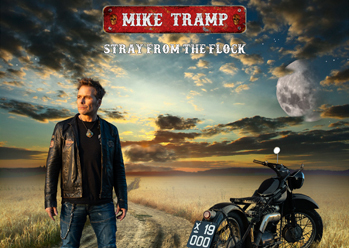 Writing new material at a steady clip, his increasingly assured solo performances yielded a wealth of original material resulting in an independent record and a fervent and growing following in the process. 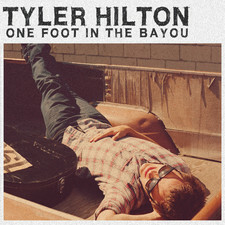 Word of mouth on the precocious teen was given a hefty boost when Tyler made a chance phone call to the nationally syndicated Mark & Brian radio show. "I was looking for tickets to a Johnny Lang concert," he explains, "but we got to talking and I ended up doing an impromptu version of Breakin Me. 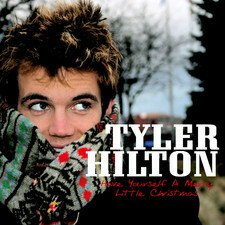 They really liked what they heard and invited me down to the studio for their Christmas show." 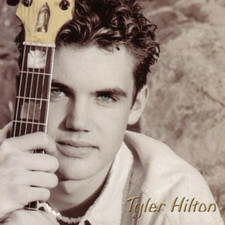 Word of the Palm Springs phenomenon was quick to reach the canny ears of Maverick Records A&R department and, at the tender age of eighteen, Tyler Hilton found himself with a coveted major label recording deal. 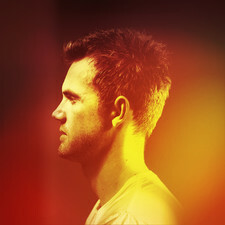 Work began immediately on his first major label release, enlisting an eclectic group of producers that includes Rick Parker (Joe Firstman, Miranda Lee Richards), Paul Fox (10,000 Maniacs, The Wallflowers), Geza X (Meredith Brooks, Black Flag) and Scott Austin (who doubles as Tylers A & R representative at Maverick). 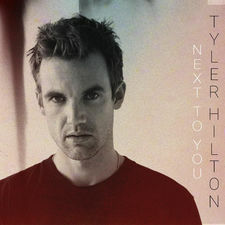 The result is Tyler Hilton, a collection of eleven original songs that together serve notice of a major new musical talent at the beginning of a long and richly rewarding career. 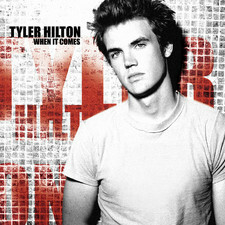 Highlighting such key cuts as the rousing "When It Comes," the evocative "Rollin Home," and the infectious "Glad," Tyler Hilton showcases a creative confidence and intuitive grasp of melodic and lyrical interplay that would be rare in an artist twice his age. 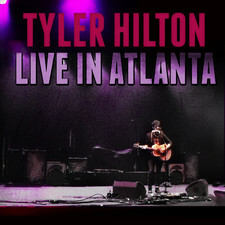 "I feel like this is something Ive been preparing for my whole life," Tyler asserts enthusiastically. "Ive been blessed with some great luck, a lot of support and the chance to do what I love. It doesnt get any better than that." 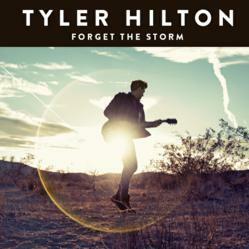 Tyler Hiltons self-titled debut album will be released on Maverick Records August 3rd. 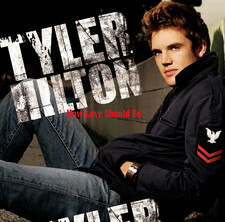 2008-10-28 - Win A Signed Tyler Hilton Poster! 2008-03-26 - Get A Free Demo With Tylerhilton!